At first, I thought your headline was misleading, but you actually delivered. Nice job. Great guide. 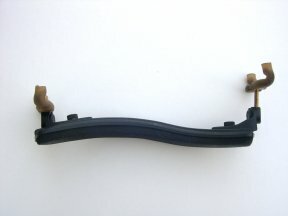 I have used the KUN shoulder rest as well for many years. I have bought the tallest screws, since I am a tall person. In my opinion, the best way to find the setup that feels most comfortable for you is by experimenting and evaluating over a longer time. Best regards, I will recommend this article. Thanks for the comment Adam. I agree. For all players, whether new or playing for years, it’s worth spending the time to get a comfortable set up. 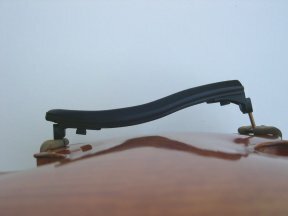 When the lower end of the shoulder rest is not high enough, the neck of the instrument can drop downwards, or the instrument can slide along the chest. This makes it difficult for the player to hold the instrument up, and causes them to bring the shoulder around to the front and up to try to fill the space. 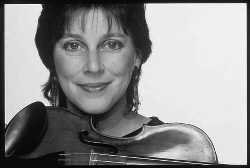 The gap between the shoulder rest and the violinist shows how far the left shoulder has to come forward to meet the shoulder rest. 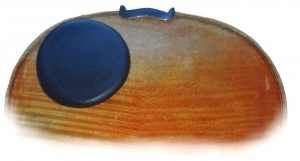 The Bonmusica Violin Shoulder Rest is height, width, and curve adjustable so that the player may obtain a precise fit and be as comfortable as possible. 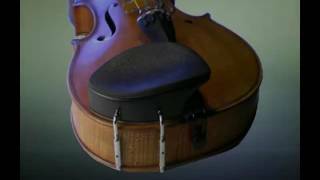 The padded curved base can be easily manipulated to fit the exact contour of the player s shoulder, holding the instrument in place while promoting hands-free stability for easy shifting and vibrato. 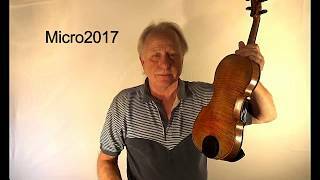 Using a shoulder rest is necessary to play the violin comfortably and properly, and not attaching it correctly can scratch your violin!